THE European Union’s executive has stated Spain could be taken before the bloc’s courts unless it updates its laws on the hunting of protected song birds. The European Commission has given the country two months to bring its conservation laws in line with EU standards. 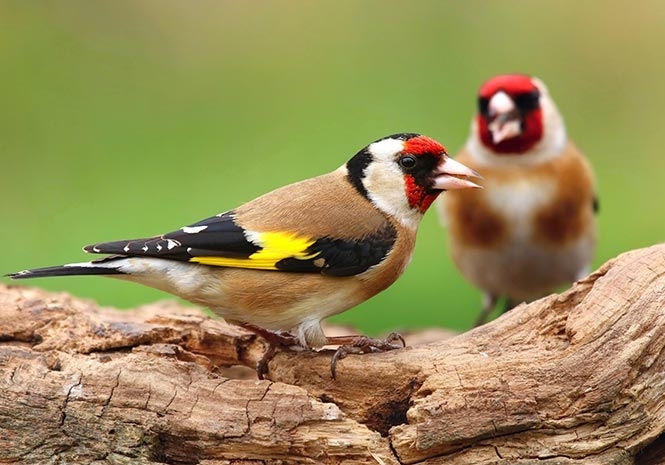 The executive’s call is in relation to five species: the goldfinch, the common linnet, the European serin, the finch and the greenfinch. “The numbers of affected species should remain at a satisfactory level. In Spain these conditions are not met,” The executive said. Hunting associations have previously said their practices, including hunting with nets, were deep-rooted traditions in the areas still using them. Some of Spain’s autonomous communities have passed anti-hunting laws in line with the standards set by Brussels. The Commission said Spain needs to alter its rules at a national level in order to be in compliance with EU rules.